To imagine that to a 20th century household TV was the same thing fireplace was in the Middle Ages: the focal point and probably the most important thing in the world. Generations grew in front of silver screen, sympathized and fell in love with their favorite TV show characters, as well as found their mental getaway in the Wild-West prairies, or in the distant cultures of the Orient. According to some recent predictions, this era just might have come to an end, however some tend to strongly disagree. If you can’t beat them, join them and optimizing your cable via internet is something that is bound to invigorate television as well as fix the odds in its favor. Today, there is nothing easier than finding adequate Foxtel Broadband Bundles, to match your needs. All one has to do is simply pinpoint the most appropriate package and revel in all the perks of modern technology. This idea of television and internet combining to create something completely unique is a notion that is second to none. Although we all heard statements like television is dead, CBS recently came out with a stunning information. 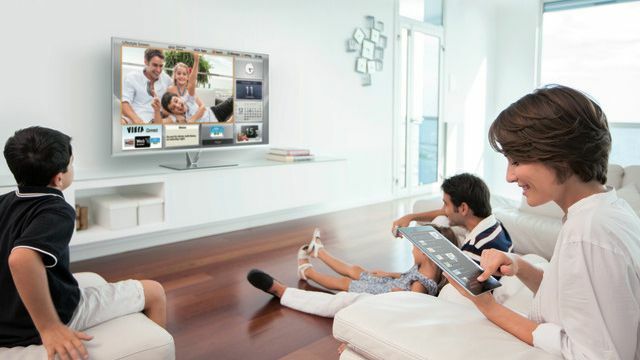 According to their researches, more people are watching TV today than they did decade ago. The only major difference here is that live viewing has significantly shrunken from only a decade ago. For example in 2003, live viewership was almost 100% while today, it has shrunken to no more than 61%. This however probably has more to do with how much widespread are interactive television services like Tivo.